Carpet Cleaning Eads: When Is The Best Time of Year to Get Your Carpets Cleaned? When Is The Best Time of Year to Get Your Carpets Cleaned? Carpets make a plush, beautiful addition to any home. They warm up a space and they feel way better on your bare feet than cold, glossy marble flooring. However, because they mainly reside on the floor, they tend to collect dirt. In fact, because of their plush nature, they’re awfully absorbent and therefore, they collect dirt like a floor sponge, which is essentially what it is. Even if you’re vacuuming on a very reliable schedule, it can be easy for dirt to get embedded in the deep fibers of your carpet and at that point, you only have on option: Carpet cleaning. 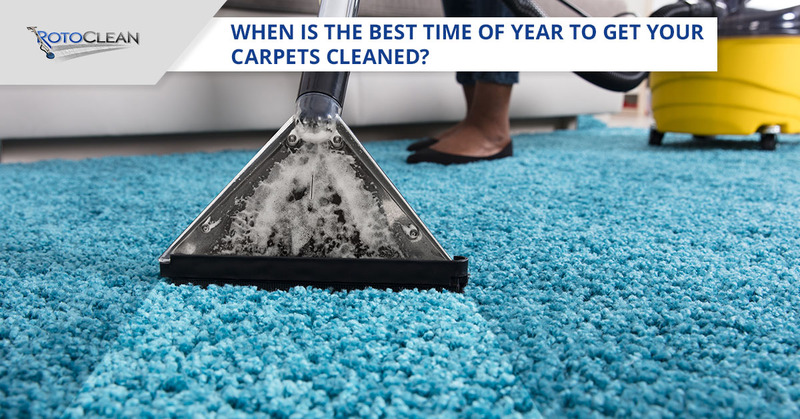 But at what time in the year is carpet cleaning the best option? How long should you wait between cleanings? While it’s different for everyone, we’ve found a few factors that can help you determine where to start up your new schedule. The first thing to consider when trying to estimate the best time to clean your carpets is the amount of foot traffic your carpet sees on a daily, weekly and monthly basis. 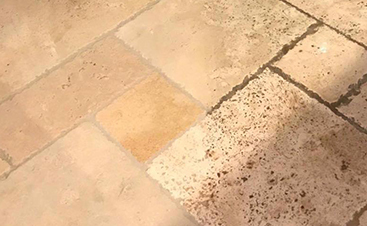 If your flooring gets more foot traffic during a certain time of year more than another time of year, that’s certainly something to take into consideration. Perhaps the spring is a rather quiet time in your Eades home, while the summer is a more popular time because the kids are home from school and you have more parties. 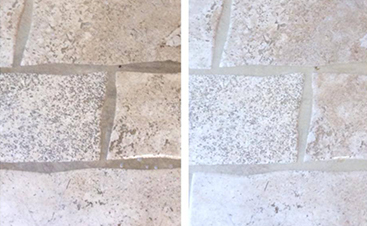 Or perhaps you prefer to travel in the summer and the winter sees the most traffic, establishing and recognizing these little patterns is the best way to pick out when your carpets are getting the dirtiest and when you should address that to keep allergens and general air debris to a minimum. While it can be tempting to get the carpets cleaned before you host guests, it’s probably better to wait until after they’ve gone as the foot traffic will lessen considerably and then you can keep your carpets cleaner longer. With a larger household, it’s pretty self-evident that you’ll most likely need to invest in carpet cleaning more often than a smaller household. But, if your household size fluctuates throughout the year due to kids coming back from college and the mother-in-law visiting for her usual three months of the year, then those factors change as well. When more people are around, you’ll start getting more foot traffic across your carpets, unless it’s your bedroom carpet which sees about the same traffic throughout the year. If Eades gets a harsh, wet winter, it might be in your interest to start fresh in the spring and reboot everything for the coming season. In fact, if any season in your hometown sees wetter, harsher weather, you might consider just choosing to contact a carpet cleaning service during those times. 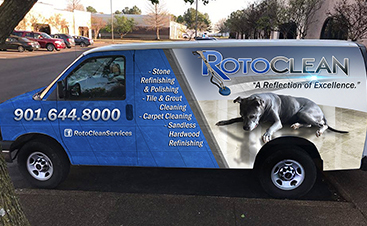 Roto Clean has been serving Memphis with high-quality, customer service-orientated carpet cleaning and floor refinishing services for the past couple of years. In that time, we’ve managed to gather a large number of fans who love our work and the people who work with us. Reach out to us to establish the perfect maintenance schedule for your carpet due to the weather and all the other factors at play. Keep allergens down and your Eads home looking sharp with exceptional carpet cleaning. Contact us today.